Games Like Roblox: Build Your Own Virtual Worlds '+g+"
Roblox is an massively multiplayer online game for Kids and teenagers who are able to create their own virtual world, in which they or other online members may enter and socialize within the blocks of varying shapes, sizes, and colors. 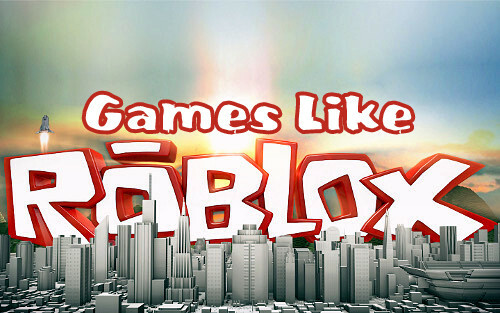 Find more addictive fun building games like Roblox here and don't forget to leave your favorite games in comments. Visit Roblox website Here. Woozworld ,....if you can think of more, then don't forget to mention it in comments.